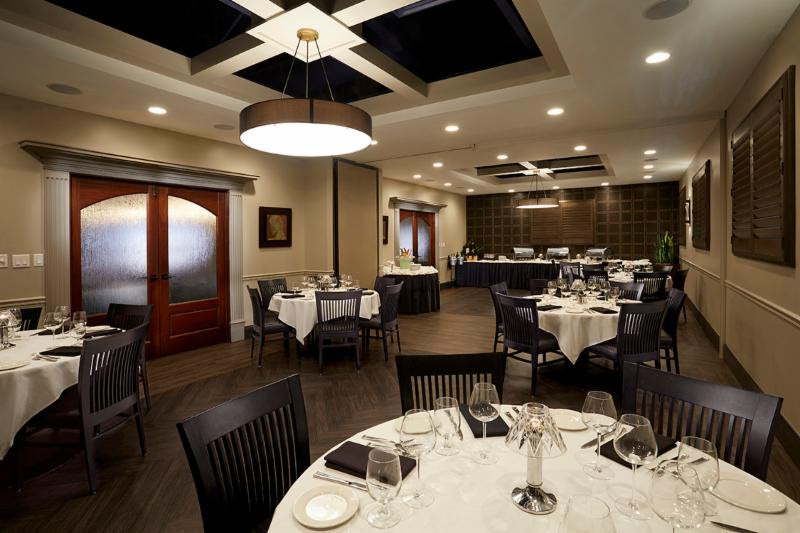 Tony's of Cincinnati – You’re One Step Away From Your Holiday Party! You’re One Step Away From Your Holiday Party! 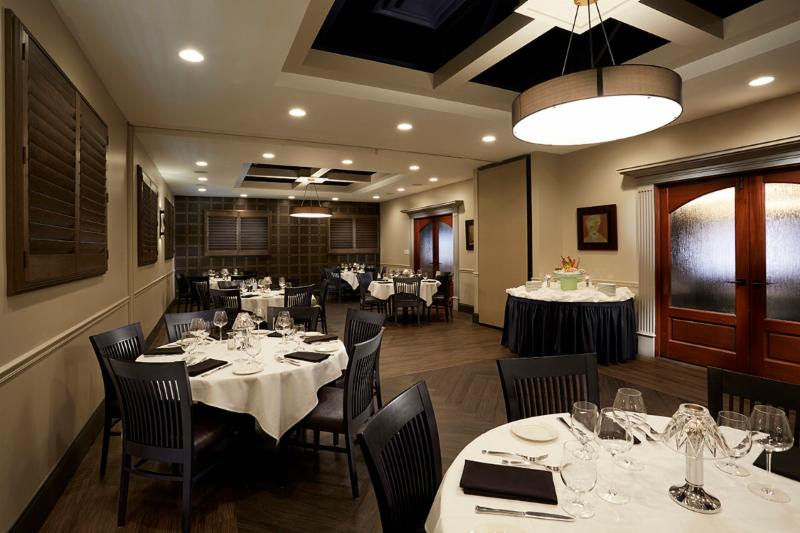 OUR NEWLY RENOVATED PRIVATE DINING AREAS GIVE YOU MORE OF WHAT YOU HAVE COME TO EXPECT AT TONY’S. earn points while enjoying your event. Call Emily Lawrence to finalize your holiday plans!